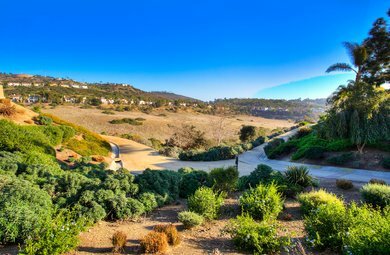 Built upon 690 acres of the once home of screen actor Leo Carrillo, The Villages of Rancho Carrillo is a master planned community, which consists of seventeen villages and approximately 1,600 single family homes and townhomes. 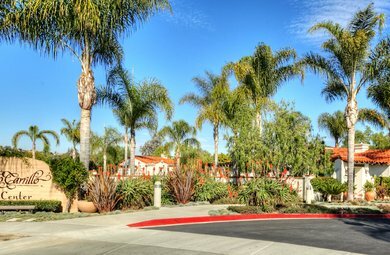 Introduced in 1998, The Rancho Carrillo resale market did not begin until around 2000 when 36 homes were sold. Did You Know? 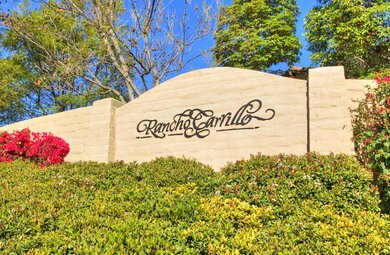 The Lund Team has been Rancho Carrillo's premier real estate team since 2000. Call The Lund Team for a private tour of this fantastic community. Rancho Carrillo has something to fit all needs. 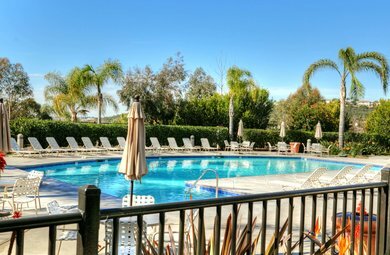 A spacious town home with views to the miles of open space walking trails...to luxury property in The Estates. 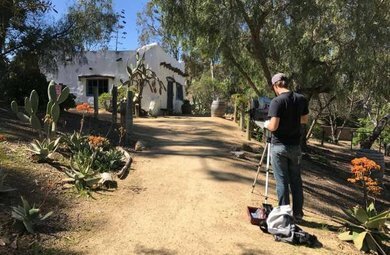 If you have time, take a walk down the trails and visit Leo Carrillo Ranch.